Guys, we are here providing you the information related to the IPL match predictions and the Details about the different teams. 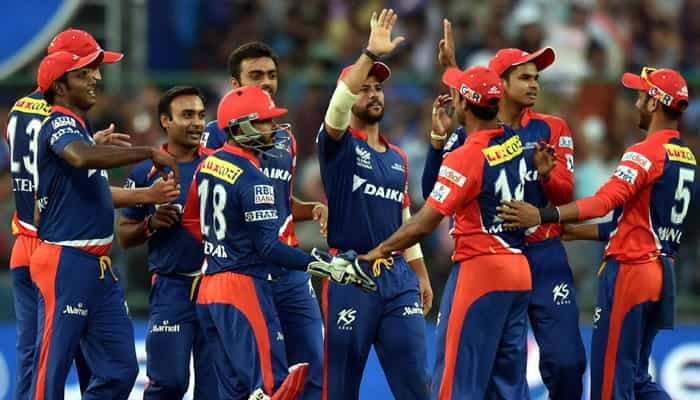 In this article you will be getting the details about the Delhi Daredevils. This team was the first semifinalist of the first season of the IPL. Since, then there is a downfall in this team's performance. The people those who are waiting for this moment they are advised to get their seat and wait for the moment. We are here providing you the information relating to the each team who are playing in the Indian Premier League. This is the tournament for the new comer to show their talent in this league and their might be chance of getting selected in the international team. The winner and the runner up are selected to play the champions trophy. Since the year of its commencement the league gained the popularity among the cricket fans of the various countries and worldwide. It is the money spinner for many investors. Shreyas Iyer(c): Captain of the team with Right-handed batting style and Right-arm leg break bowling style. A young emerging player given a huge responsibilities on his shoulder. Rishabh Pant: A left handed wicket keeper batsman for team India and Delhi Daredevil. A talented player with lot of talent. His bowling style is right arm medium. Glenn Maxwell: A 30 years old most experienced bowler of the team who is known for playing big innings a right hand-medium and a right arm off spin bowler. Gautam Gambhir: One of teh best player of teh team India. 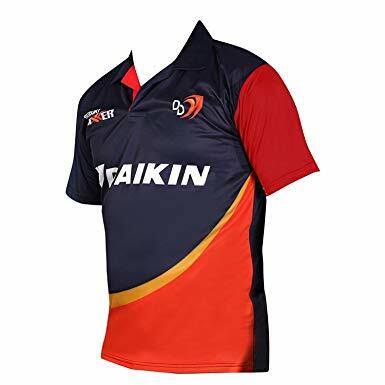 Under hos captaincy Kolkata Kight Riders are able to win the Title of IPL two times but in the year 2018 he chooses to play for the Delhi. But it is unluck that his form degrades. He is a left handed batsman with Right-arm leg break bowling style. Jason Roy: A Right-handed English batsman who also played for teh Sydney thunders in BBL. Colin Munro: A left handed batsman with the bowling style of Right-arm medium-fast. An emerging player of Australian cricket team played many matches for the team. Amit Mishra: A Right-arm leg break bowler with the part time skills of Right-handed batsman. One of the experienced player of the team. Prithvi Shaw: A young Right-handed batsman of India with bowling style of Right-arm off break. Played some of the test matches for India nut not any other format. Rahul Tewatia: A young player of India who don't have enough experience of matches and is tried in IPL only. A Left-handed batting style with Right Arm leg break bowling style. Trent Boult: A right arm fast bowler of New Zealand who is capable and have enough experience of international matches and face any situtaion. Liam Plunkett: A Right-handed batsman with right Right-arm fast bowling style plays the role of bowler in the team. A English fast bowler.